Jypyä Pop (Turku, Finland) on 18 November 2014 in Art & Design and Portfolio. Very nice composition and superb colors. True. Really do not good for anything. it's fun. Superbe prise ! bonne journée ! Superb ! Happy ST ! The elephant has captured some interesting reflection!!! 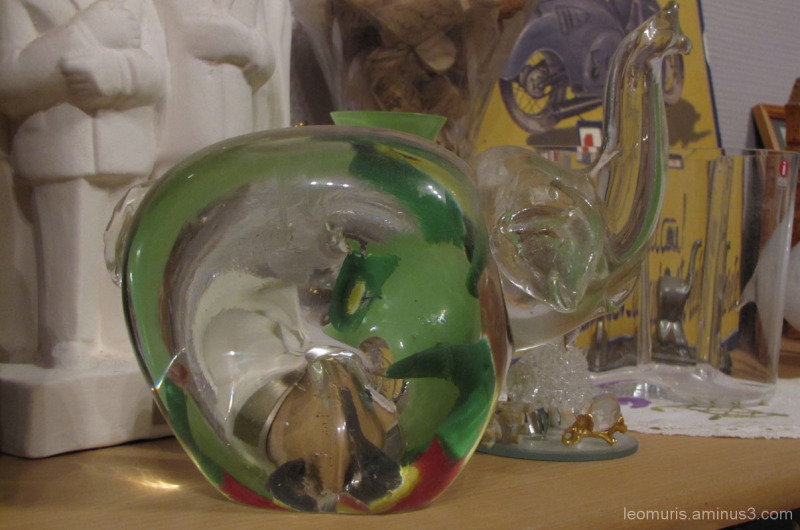 A glass elephant! Neat shot. @normandy50: Yes, it is. Thank you. What a lovely elephant. A very unique piece of art! Happy Silly Tuesday!